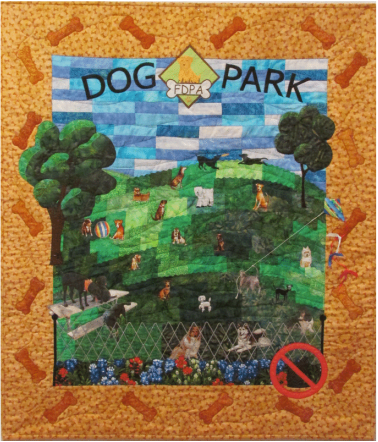 Donated to the Fredericksburg Dog Park Association to raise money for the new dog park. Fredericksburg Travel Quilt displayed at One Quilt Place. Traveler's Quilt for my corner of Texas. Auctioned for $5,200. Traveler's Quilt for Alaska Cruise. Traveler's Quilt for workshop in Shelton, Washington. Original designs on various themes. These are not Trave﻿ler's Quilts but demonstate exploring a theme.